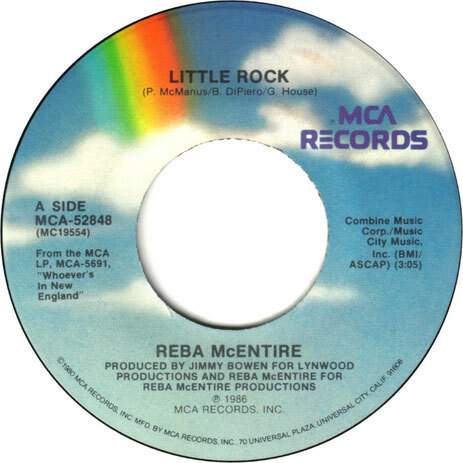 "Little Rock" is a song written by Pat McManus, Bob DiPiero and Gerry House, and recorded by American country music artist Reba McEntire. It released in June 1986 as the second single from the album Whoever's in New England. 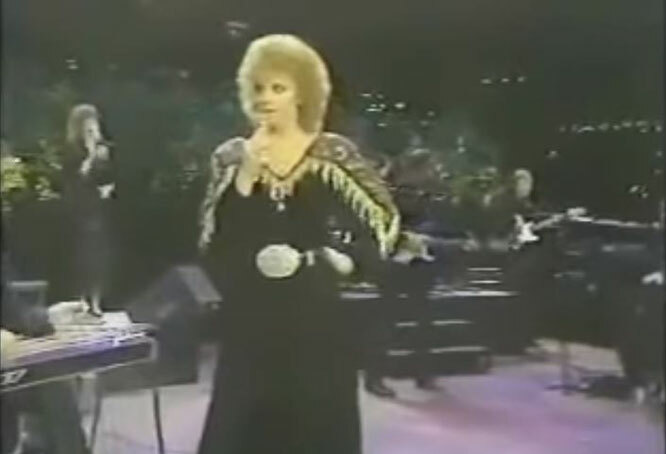 The song was reached number one on the Billboard Magazine country music chart in late 1986.